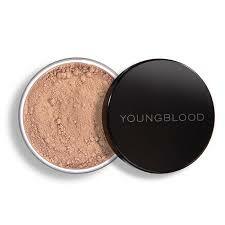 Youngblood Loose Mineral Foundation creates the naturally flawless look you've always coveted with this ultra-fine, luxurious powder. 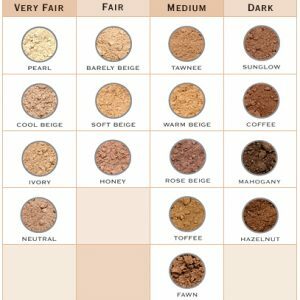 The lightweight formula provides buildable coverage and a soft radiance — without any glitter or shimmer. Its exclusively designed container dispenses the precise amount of powder.